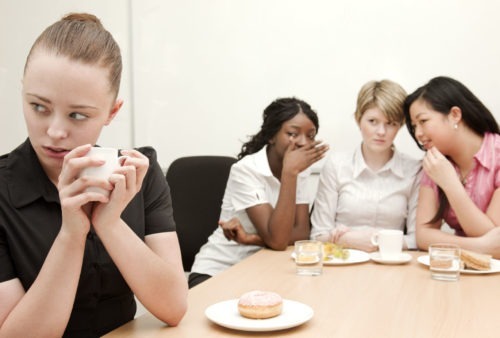 At Bloomsbury Law, we understand that dealing with Bullying at Work is a sensitive subject. This is why we advise you to seek legal action as early in the process as possible. It is important to first speak to your employer and explain how you feel about the situation and try and find out whether the matter can be resolved over a conversation. If this does not lead to any satisfactory results, you should write a formal grievance letter to your employer. If both of these attempts are exhausted and there is still no progress, then you should make a claim in Court or to the Tribunal. The claim process may seem daunting, especially given the circumstances of dealing with harassment in general. At Bloomsbury Law, we take this into consideration. This is why we offer you our expert advice and help you every step of the way so you are not alone in the process. Harassment is not something you should have to live with or even be associated with. It is important to realise that you have rights and that what is happening to you is illegal.